Ethan Hawke, Cedric the Entertainer, Amanda Seyfried et al. DVD: 113 min., Blu-ray: 113 min. 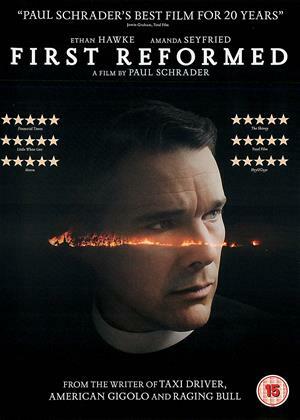 From Golden Globe Nominee Director Paul Schrader, 'First Reformed' is a brooding, thriller-drama centred around Ernst Toller (Ethan Hawke), a troubled priest of a small, historical church in upstate New York, who starts to spiral out of control after a soul-shaking encounter with Mary (Amanda Seyfried) and her husband Michael, an unstable environmental activist. Consumed by thoughts that the world is in danger and motivated by the church's lack of action, Toller embarks on a perilous self-assigned undertaking with the hope that he may finally restore the faith and purpose he's been longing for in his mission to right the wrongs done to so many. I was previously unacquainted with Paul Schrader's work, except for Taxi Driver (for which he wrote the screenplay). You can see the parallels, in that they both concern a hard-working, conscientious loner who is ill at ease both with himself and society. I did not find Pastor Toller's descent into political radicalism in the second half of the film wholly convincing, but Ethan Hawke is wonderful in the role - his performance conveys just the right blend of spirituality and suppressed anger, and even in his character’s heavy, over-emphatic gait as he walks from one room to another you can sense his inner turmoil. Some of the best scenes are the meetings between Pastor Toller and his mentor, Pastor Jeffers (Cedric the Entertainer), who is concerned about Toller's intense and erratic behaviour as the church's 250th anniversary celebration draws near. Both are strong-willed men who are passionately devoted to serving God and their local community, but have very different visions of how to achieve this goal. Further dramatic interest is provided by the ambiguous relationship between Pastor Toller and Mike's widow, Mary (Amanda Seyfried) – does she see him as a spiritual guide or a potential lover? The film is does not reach any firm conclusions about the value of Christianity in modern society, but illustrates one of the key lessons in any religion - that it’s no good trying to save others if you can’t save yourself! The packaging said crime thriller, well it was no thriller and I am not sure what crime has been committed, unless you count taking ones own life! Credit to Ethan Hawk for making a performance from so very little to go, but if the film raises any issues, it is the dependence of churches on large corporate donations to survive! 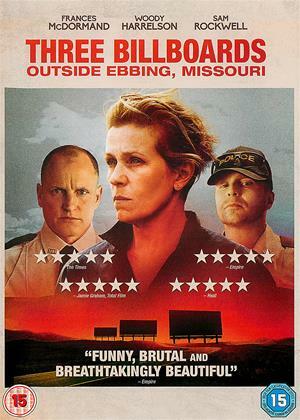 A bleak, humourless, depressing film that treads a different path and is surprisingly compelling to watch. 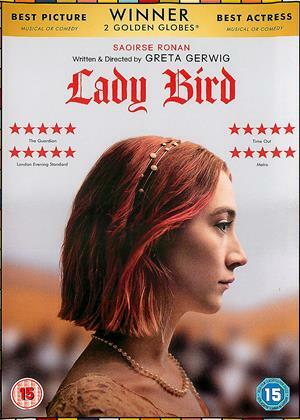 The director of this movie seems rather pretentious - in for some reason insisting on a certain screen ration, as if that makes any difference at all - this movies does not have sweeping vistas like Lawrence of Arabia, after all! Maybe those of a religious bent will get this more. For me, the main character's backstory seemed tacked on and predictable - and the later development in SO predictable before the item (I shall not mention what - no spoilers) is found. The plot is simply unbelievable with the screenwriter looking to raise the jeopardy - a real by-numbers approach. Watch TV series SPOOKS or maybe INFERNO a movie of Dan Brown's book to see this environmentalist/terrorist done better. Environmental concerns are a topic that's going to appear in more and more movies, and hats off for mentioning THE ONLY environmental issue, which is overpopulation and the lack of any controls in Africa and Asia especially. But it's only all partially effective really. A interesting curiosity but by no means a work of art! 2 stars. I was wondering why a film like this would get made but, judging from the reviews, it seems it has an appeal to some people. But not to me! I thought it was self absorbed emotional masochism and didn't interest me in the slightest. 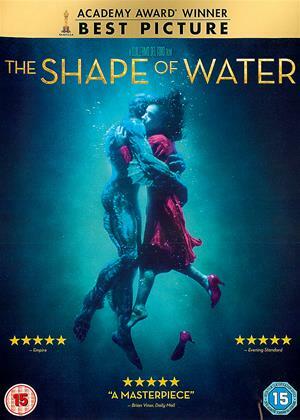 This film open with a statement that the film has been shot in 1.33 aspect ratio (old school square TV format) because of the directors "artistic intentions". That was the first big hint of the tone of this film. What exactly this choice of format brought to or added to the film is entirely unclear. Cue all the old arty cliches - Subdued colour palette ? Tick. Long, static camera shots with no dialogue? Tick. Carefully framed interiors, with moody lighting and shadows ? Tick. Angst ridden lead character with a dark hidden past? Tick. The film is derivative, unoriginal, and most of all, tedious, not being half as clever as it thinks it is. The central premise of the plot is far fetched, and the ending unsatisfactory. Do yourself a favour and give it a miss. 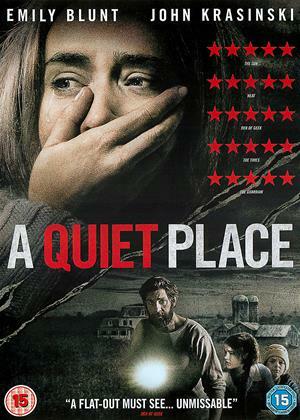 Compelling story, topical, first-person voiceover that doesn't patronise, an Oscar-worthy central performance. A "Taxi Driver" for our times. I had high expectations for this film but was sadly very disappointed. The story contained an all to common theme of corporate and church corruption but was a slow burn. 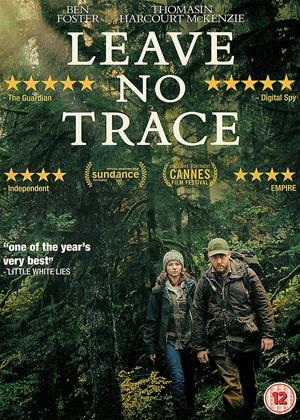 Ethan Hawke and Amanda Seyfried were brilliant but I found it hard work to watch and was glad when it ended. There’s chilling desperation within First Reformed to do the right thing. Ethan Hawke plays Protestant minister Toller, struggling with his alcoholism. Giving up the booze becomes twice as tough when he makes the chilling discovery that someone within his flock was planning to be an environmental terrorist. Compelled by how such a man came to such fervent desperation leads Toller down a somber path of coming to terms with his faith and psychology. Writer/director Paul Schrader has crafted another masterpiece akin to his engrossing script for Taxi Driver. Here is a film that delves deep into the mind of a minister that is struggling to make sense of his religion in the most intense of times. The more he learns about this man and his fight against polluting companies, the more Toller grows uneasy. He looks up all the information on climate change, from scientific data to business news, growing disgusted with what is being done to the planet. The most shaking aspect of this is the disinterest. He speaks of this matter with the local men of the cloth and businessmen, told to hush for speaking about a topic considered to be political. Toller insists it isn’t political but nobody wants to hear it. But this is far more than mere politics or even environmentalism for Toller. This is about a struggle of the soul. Trying to find a reason for his faith, Toller keeps a diary that he writes in, stating he’ll do so for a certain period and then burn it. Through his writing, we listen to his thoughts that grow more erratic and uneasy, regretting his words and ideas. There’s a sordid past that comes into play, continuously haunting him as he wants to move forward. He fears there is no movement forward. No more moves except a desperate one that could lead to his destruction. Ethan Hawke delivers what may be the best performance of his career. He starts off the picture as a gentleman and later a terrified one. We can see the shakes slowly come as his fears surface and bottles empty. Even when armed with an alarmingly brooding soundtrack and much footage of online news that shakes Hawke to his core, he holds his own in a performance that is unlike anything he has ever done before. That’s not to say the rest of the cast doesn’t do a great job. Amanda Seyfried plays the pregnant woman informing Hawke of her husband’s research on the subject, serving as a face for the fears of the future. Philip Ettinger as said husband has such a contagious pessimism that deeply challenges the beliefs of Hawke, bringing out some frightening realities. And Cedric the Entertainer also gives one of the best performances as a pastor of a megachurch who is more interested in maintaining a status quo than digging too deep. Terror is everywhere for Toller in this script. A suicide vest harbors a bitter realization. Blood in his urine signals a loss of time as a disease creeps inside. There’s contempt for a right-wing polluter that Toller tries calmly to reason with but knows there’s no convincing. Everything keeps headed down a spiral of pollution and pointlessness, as Hawke pleads for action, that somebody has to do something. First Reformed is a religious film but not the safe depictions of the faith that many Church-goers may expect from their films about God. It’s especially not for the climate change deniers who will no doubt strike the film down as propaganda and then probably sputter into a thrashing about how everyone else is to blame except corporations. But that’s part of what Paul Schrader wants out of his film; to be blunt and bold, not serve up a soft and easily digestible message about climate change. We’ve had those talks and Schraders done with that conversation. Now is the time to look deep within your soul and come to terms with the world as it is. First Reformed embraces this paranoia head-on so that one man’s descent into the darkness of being a helpless religious figure comes from a relatable place but still somewhere most fear to tread.